This Grand Canyon Plane tour offer a view from air of nature's greatest masterpiece in the United States. If you would like to have a chance to see the beauty that abounds for yourself, then check out the following Grand Canyon plane tour, and consider going on one the next time you visit Las Vegas. 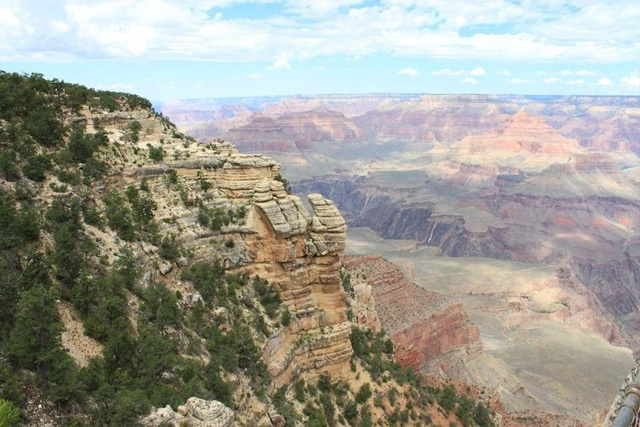 If you do not have all day to explore the Grand Canyon when you are in Las Vegas but still want to make the trip down south to the canyon, then this is the tour for you! 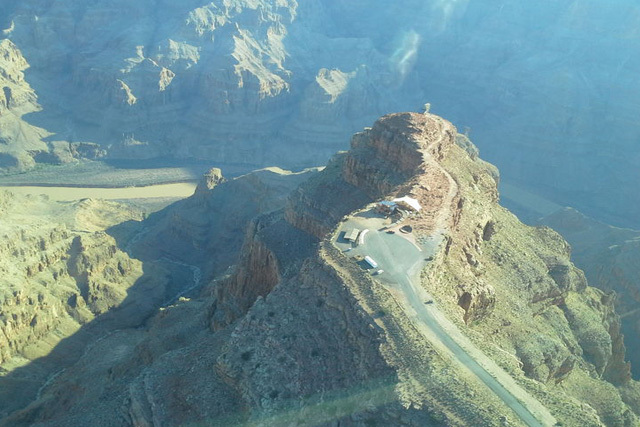 The Grand Canyon Highlights Air tour lasts approximately three hours and does just that. It highlights the impressive beauty of the Grand Canyon from the air! As you fly to the canyon, you will pass some of the best sights in the vicinity of Las Vegas, including Lake Mead, the magnificent Colorado River, and the Hoover Dam. The Hoover Dam tour itself lasts for approximately one hour. This tour is narrated by an informative guide.